I’ve been blogging for 8 years now (WHAAA?!) and if there’s one thing I’ve learned during that time is that I should photograph the steps of every project… even if I’m not planning to blog about it. Because what if it turns out awesome? You could say I’ve learned my lesson the hard way. Today’s tutorial falls into that category. 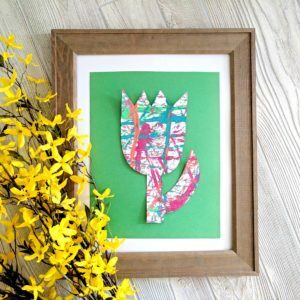 It’s spring of last year and I had been seeing darling Teachers Day gift ideas and DIYs all over the interwebs and infiltrating my social media experience. I just kept thinking, “awww these are great ideas! 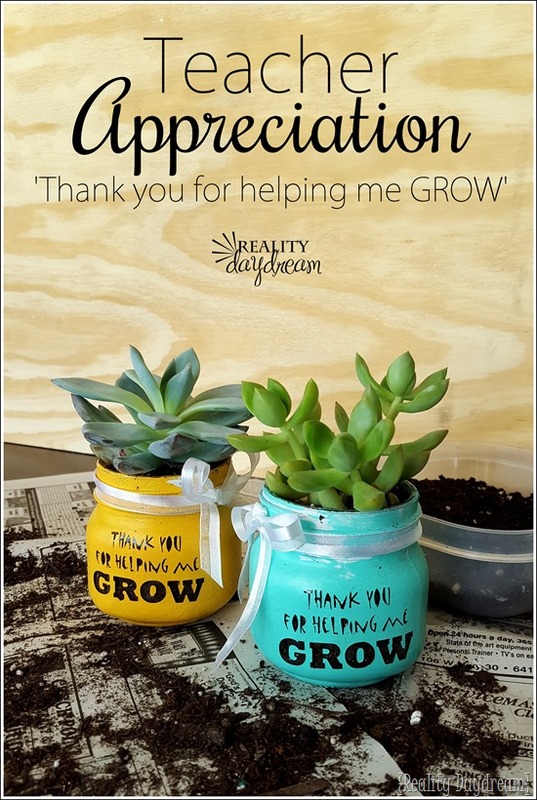 I do appreciate the girls’ teacher!” And then my mind would go down a rabbit-hole of thoughts of how amazing teachers are, and how underpaid they are, and how there’s no REAL way to demonstrate just how much we really appreciate them. Days and weeks passed and then it was exactly the DAY BEFORE Teacher Appreciation Day (or is it week? ANYWAY…) when I had a sweaty panicked moment realizing that I had done nothing to prepare. I had gathered no cute things. I had bought no gift cards, or flowers, or a kitchy teacher’s mug. UGH! 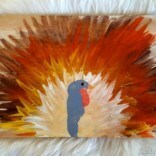 So then I took a minute to reflect on my gratitude for the twins’ teacher, and think creatively, and it came to me. 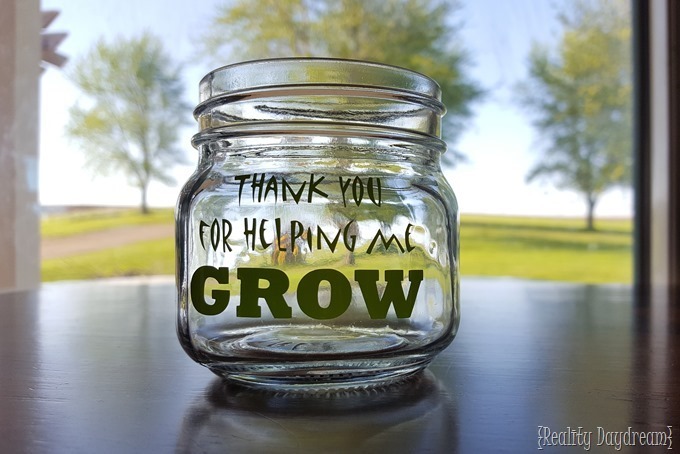 Download that ‘Thank you for helping me GROW!’ cut file (here!). Please only use this cut file for personal use. And if you link to it on your website, please link to my blog post and not directly to the cut file. Cut your decal on the Silhouette and peel off everything but the actual words. Use a needle or weeding tweezers to pick out the small pieces inside the letters! 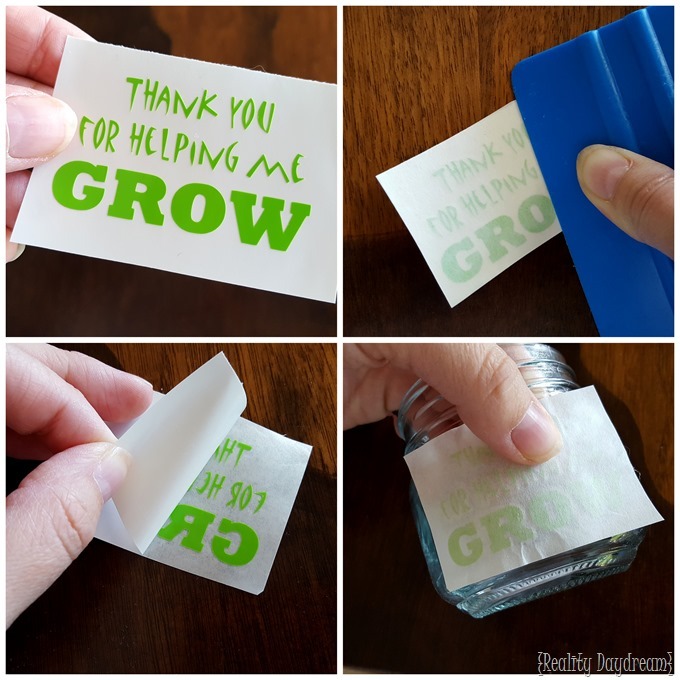 Place the decal face down on the sticky side of transfer paper, and cut around the edges. Use one of those vinyl squeegees or a credit card to press it down good and firm and get all the bubbles out. Peel off the thicker paper backing, leaving all of the vinyl on the sticky transfer paper. Line up your vinyl JUST SO before pressing it down on your mason jar. You only get one chance at this! 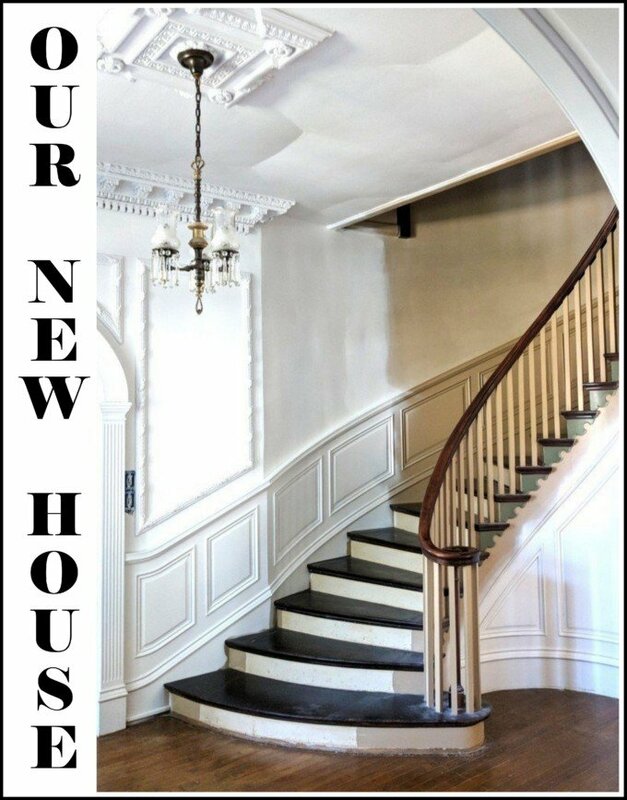 Make sure it’s level, centered, etc. 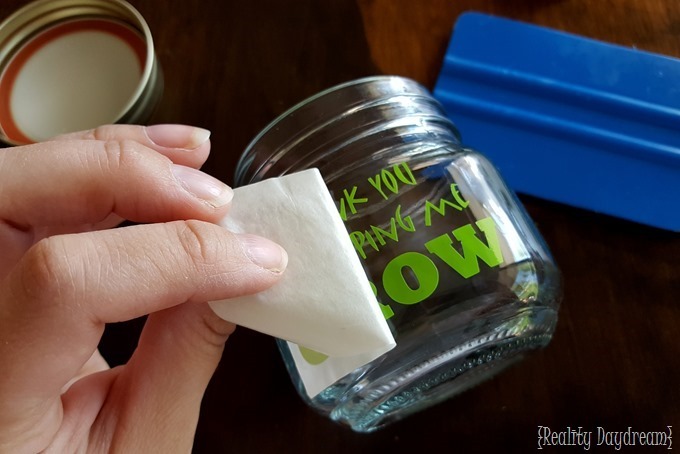 Once you’ve pressed it down good and firm on the jar, gently peal back the transfer paper! 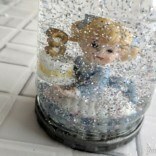 Place the jar upside down on a paintable surface, and hit it with some spray primer! Several light mistings is the best way to avoid drips. 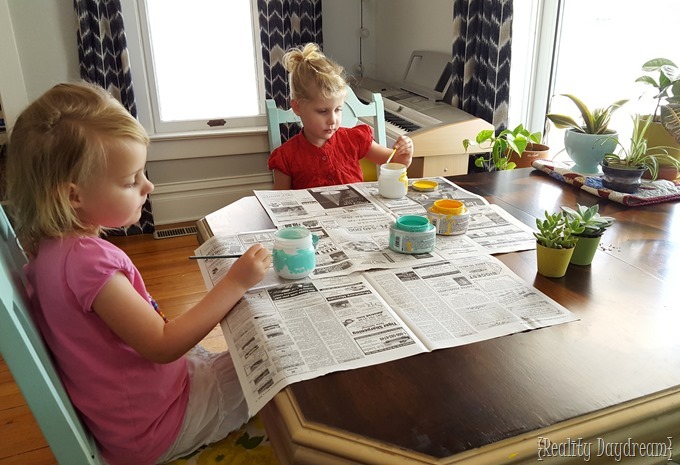 Once the primer is dry to the touch, go ahead and let the littles paint away! 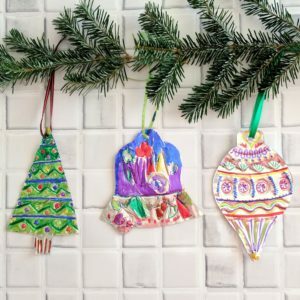 We used acrylic paint in bright colors, but you can use any kind of paint… including spray paint (although I wouldn’t recommend small children using spray paint)! 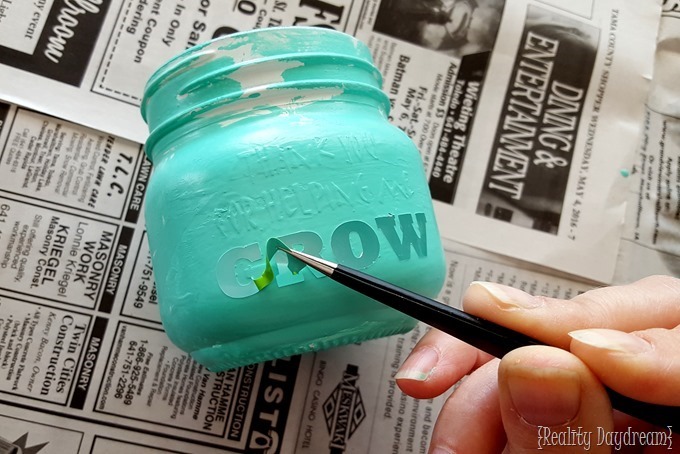 Just make sure the color you choose will ‘contrast’ the dirt that will show through the letters once they’re pulled off. Once the paint dries to the touch, peel off the vinyl with a needle or weeding tweezers. 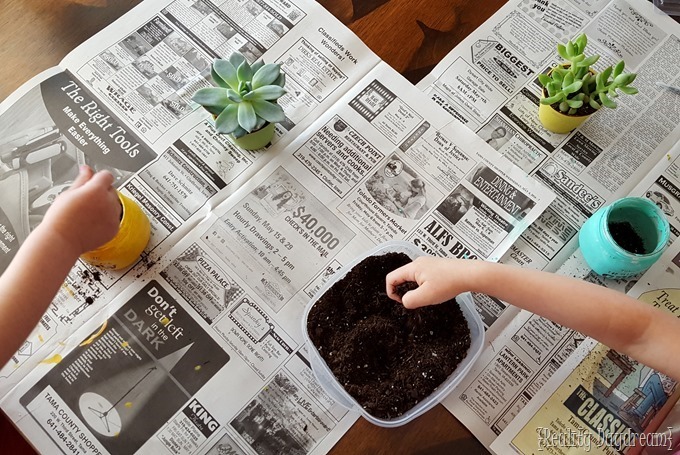 and let the kiddos start playing with dirt! 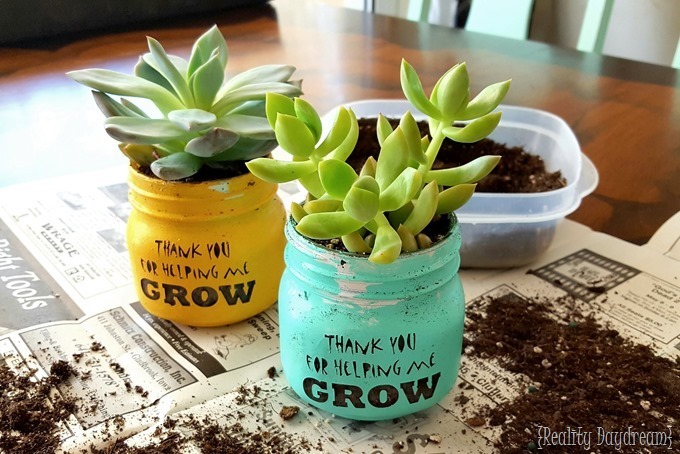 I had them fill the pot about halfway full, then I helped them transfer the succulent and add some dirt around the edges. The kids love getting their hands dirty (literally!) 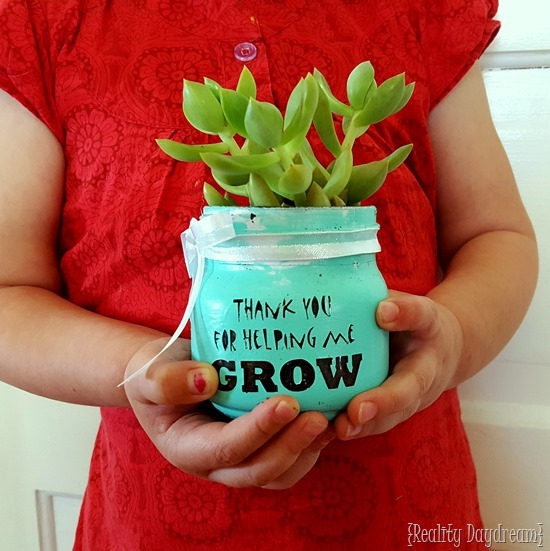 helping make these for their teacher. And I love that they got to be a part of it! I think my favorite part is that the dirt shows through the letters. It just makes it feel so unique and organic! 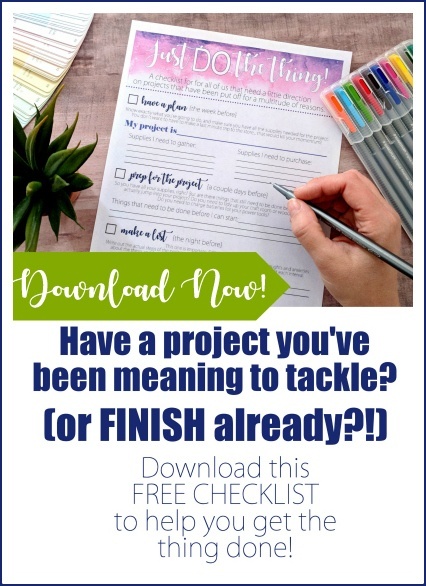 As usual, if you make one of our projects, be sure to tag us on social media! 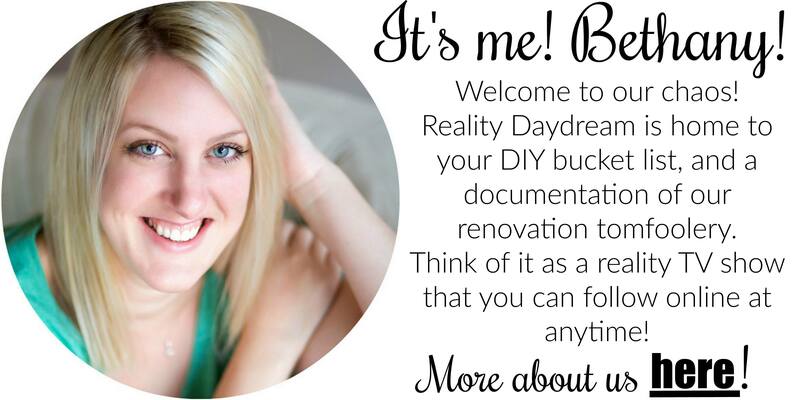 We’re @RealityDaydream on both Instagram and Facebook! 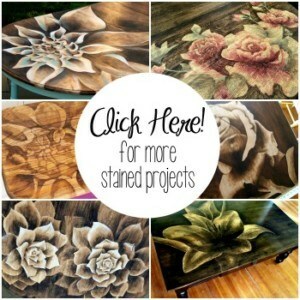 « DIY Botanical Trivets–with Free Scroll Saw Patterns! 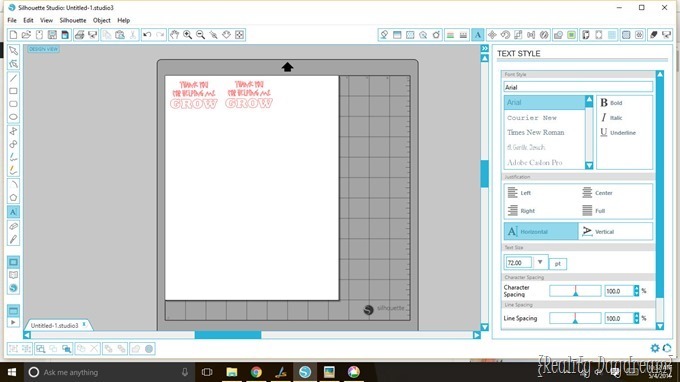 How can I do the vinyl cut letters if I don’t have a silhoutte (sp?)? I don’t know much about that aspect of crafting. 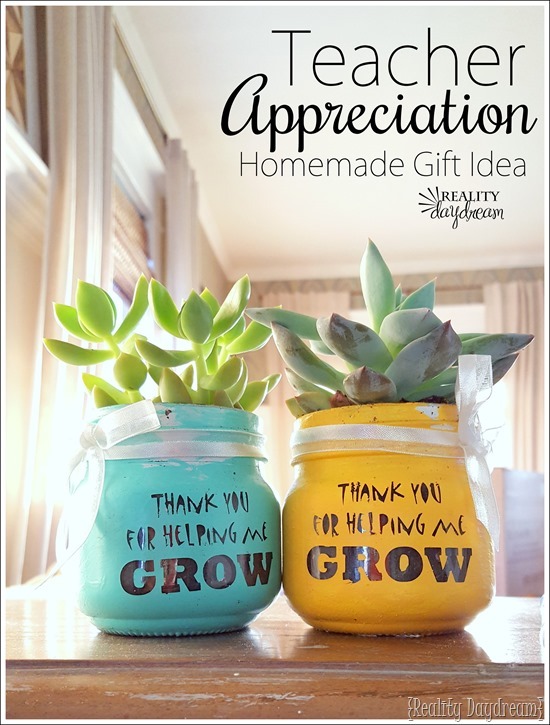 Is there letters I can buy & put on the mason jars? What setting did you use for the small letters? I did a few failed passes before I finally changed the font. I’m so sorry Gineen, but I don’t remember We did this project last year for Teachers Appreciation week, and it’s been so long ago I just can’t remember. I’m so sorry!